Edmodo is a cool site that you can have assignments on. this year I used it mostly for taking science tests. Click to go to Edmodo. Click image to see typing web. Typing Web Is website that you can learn how to type fast and know where each letter is on the keys. 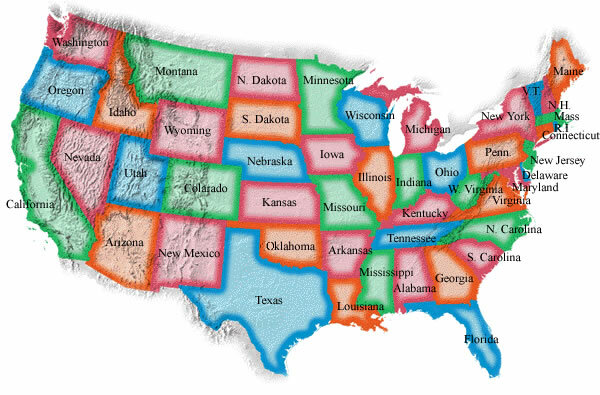 Capital Catch is a good way to memorize your states and capitals. Wacky Web Tales is where you can fill in any words depending on what they ask you to find, then they all go into a silly story. Draw a stickman is where you can draw a stick man and it comes to life and you have to help it and draw more things along the way. click the image to try Draw A Stickman. Multiple Intelligence Quiz is one of my favorite sites that you answer about forty questions describing you and at the end you get a survey of what you intelligence is. This not my real Intelligence survey. But you can click this image and see what your intelligence is.